Smash and Grab Burglary surveillance from Clarksville PD. 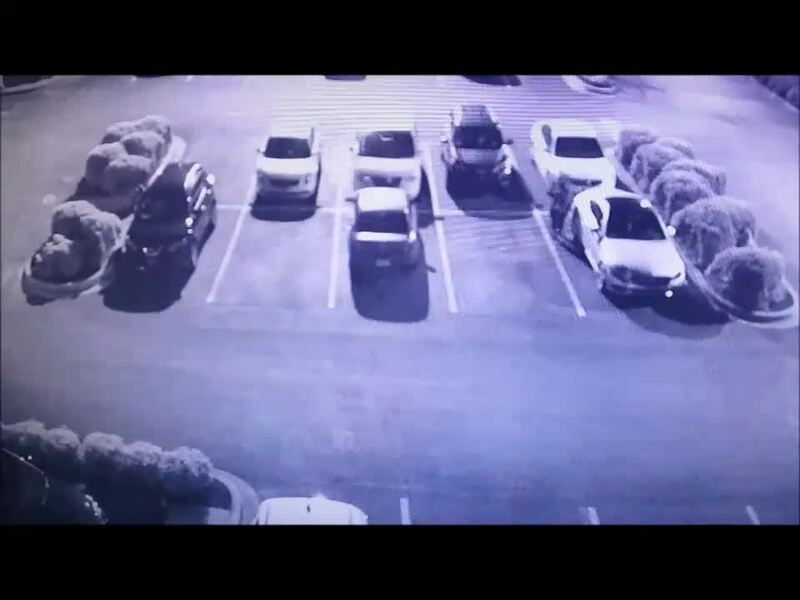 CLARKSVILLE, Tenn. (WTVF) — Police are seeking information regarding at least three smash-and-grab vehicle burglaries that occurred in the Clarksville area in the last week. Two suspects are wanted after a vehicle burglary on January 4 on Hillcrest Drive and two more on January 9 on Lowe's Drive. The unknown suspects smashed the windows and stole two purses and one wallet which contained cash, credit cards, and personal items. Video surveillance clearly shows the suspects looking into vehicles for personal belongings. Video also shows the suspects fleeing in a white 2000s model Town and Country van.